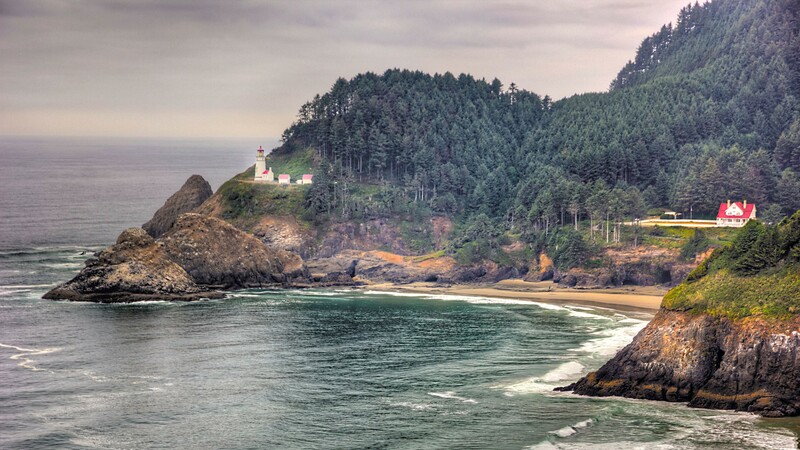 We planned to take a few days off around an upcoming long weekend and spend it driving down the Oregon coast staying a couple of nights here and there. 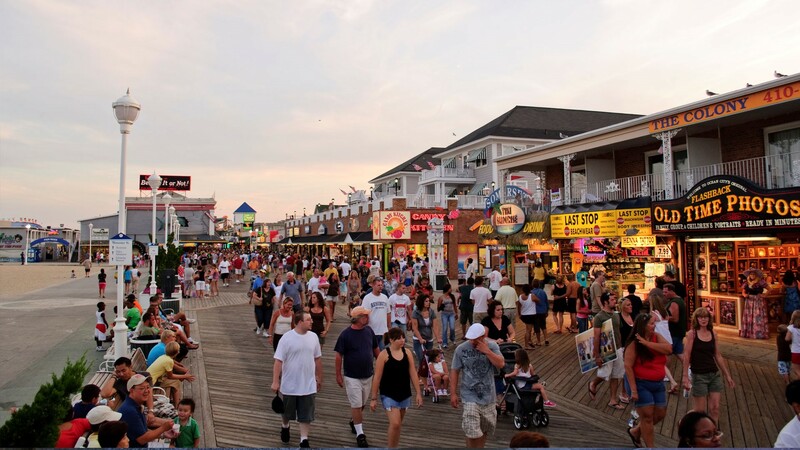 Our goal was to go on a little enjoyable getaway without breaking the bank. 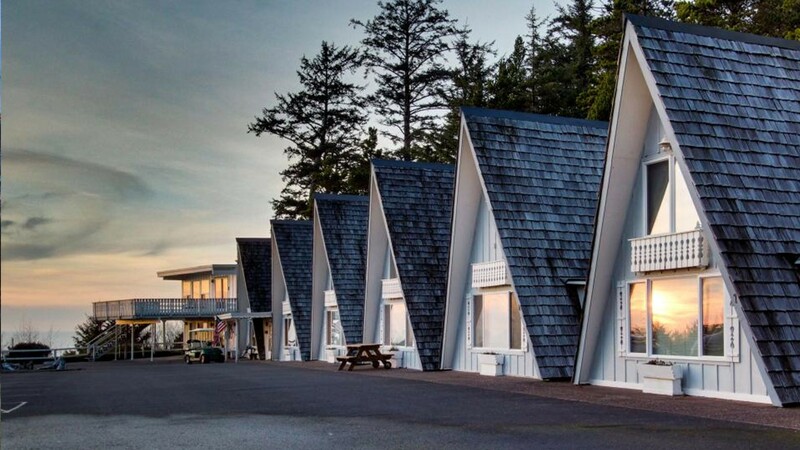 We knew we didn’t want to stay in hotels and we knew in which areas we wanted to stay: Cannon Beach, Otter Rock, and Florence; after looking online, we found a few cottages near the water, priced reasonably, at under $100 per night. 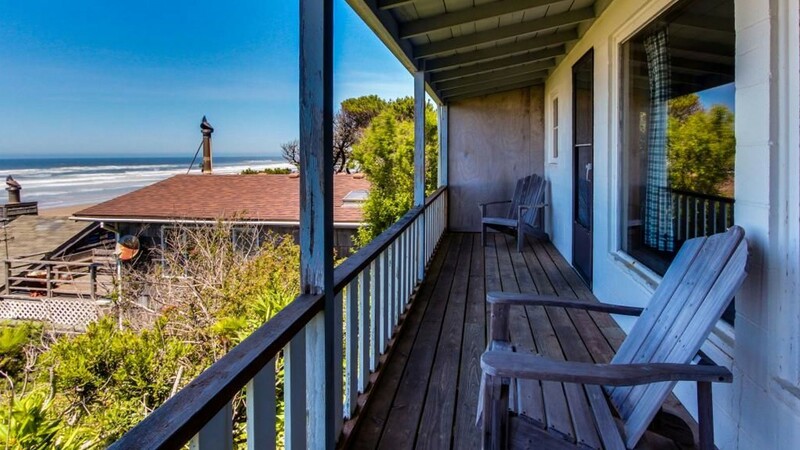 Once in a while we need to take a break from the city in order to catch our breath at the beach, unplug, decompress, and rejuvenate; this was the main reason for that little road trip. 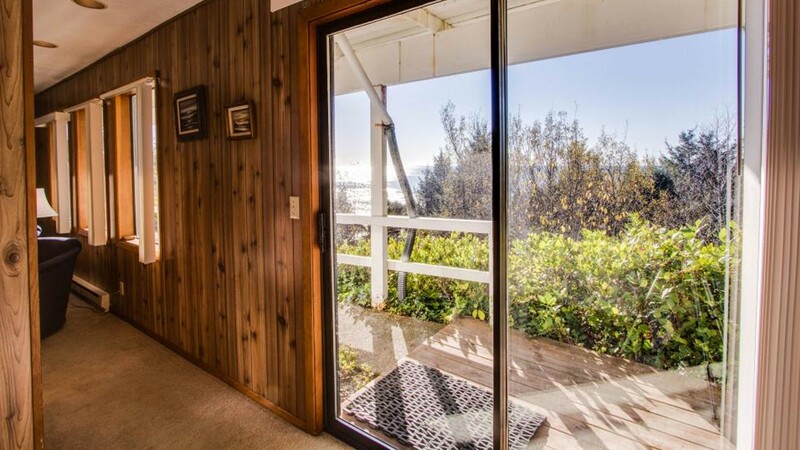 Our first stop was at Cannon Beach; we’ve found a little cottage on the beach, and it’s close to local attractions. 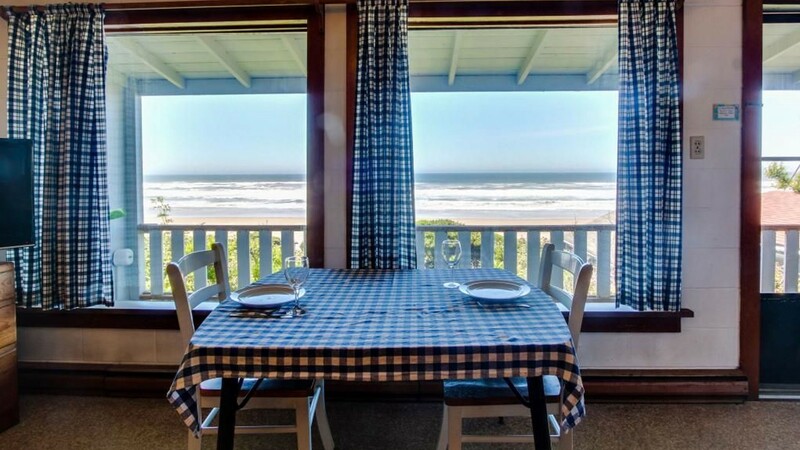 A couple of days later we headed South to Otter Rock where we found cute little rental cabins very close to the water. 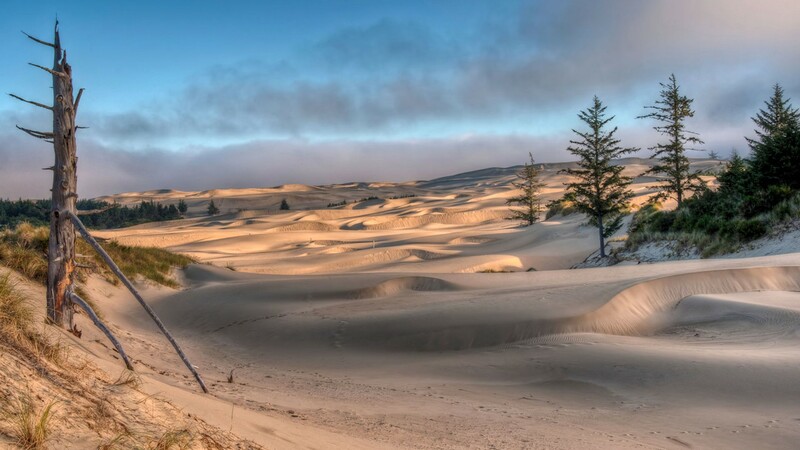 Our last stop was in Southern Oregon near Florence, where we’ll relax by the sand dunes before heading back home. 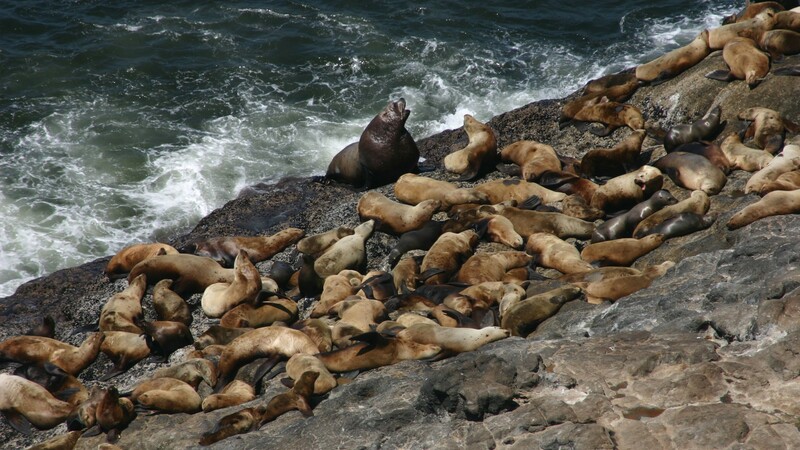 Even if we spent most of the time on the beach we still wanted to visit a couple of touristic places nearby but that didn’t take more than a half day each. 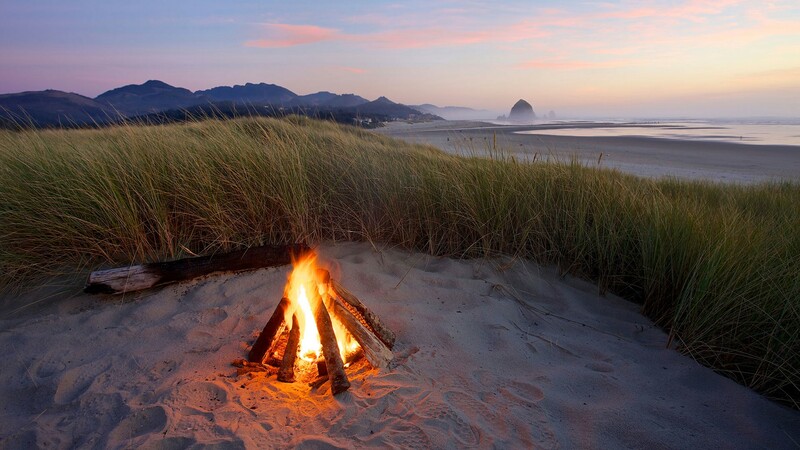 Cannon Beach offers small town coastal charm with spectacular stretches of long sandy beach, a famous Haystack Rock at the edge of the shore and the dramatic views from Ecola State Park. 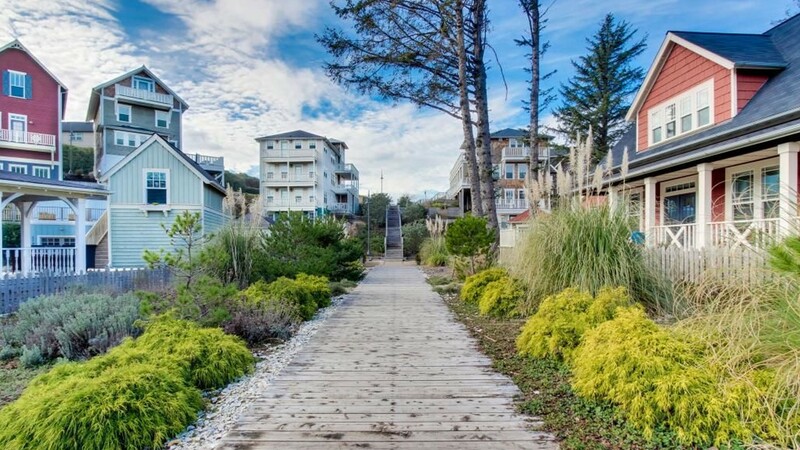 The tiny downtown village entices visitors with winding paths and tucked away courtyards hiding many small specialty stores, boutiques and art galleries. 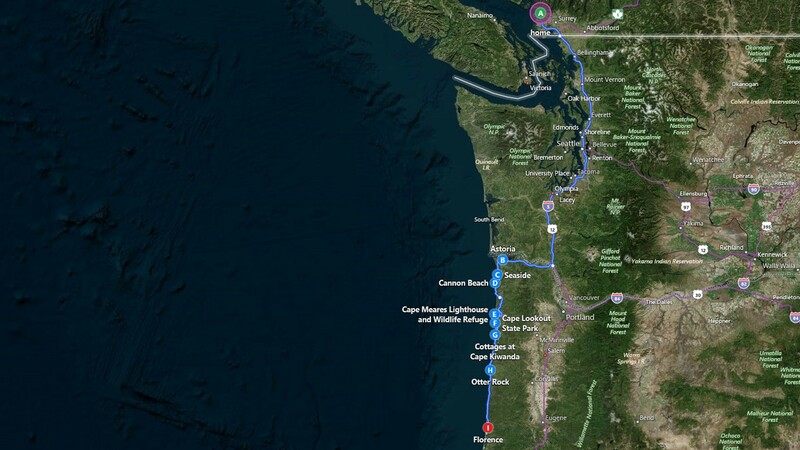 On our way to Cannon Beach, we stopped in Astoria, one of the oldest American settlement west of the Rocky Mountains and home to several historical attractions. 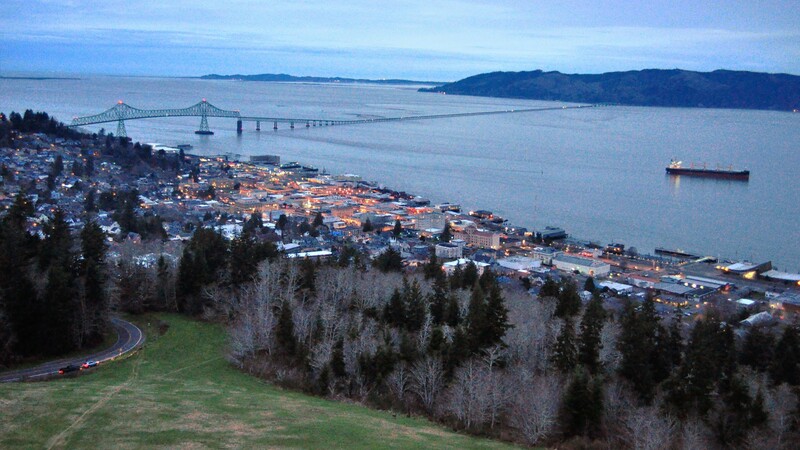 Astoria is a town stuck in the 50s which is very cool; that’s the town from the movie the Goonies. 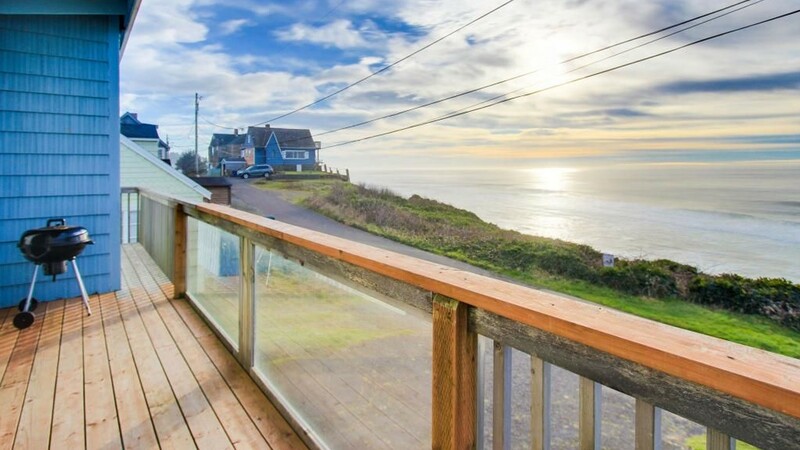 It has an amazing waterfront. 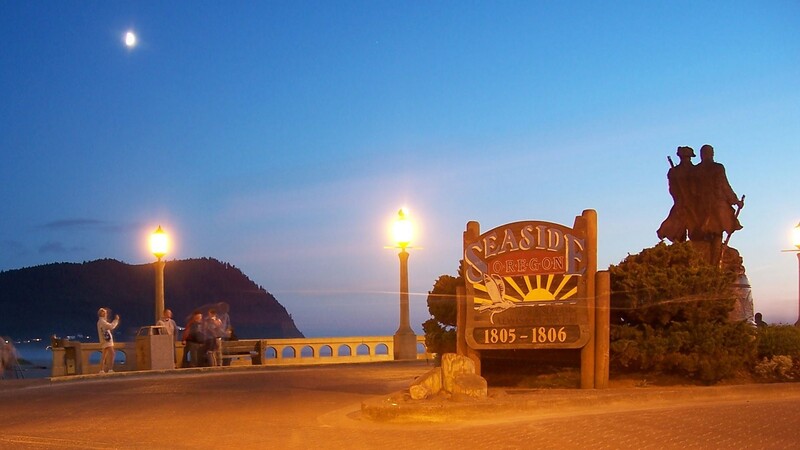 Seaside is the town where Lewis and Clark arrived at the end of their expedition in 1806; nowadays it’s a tourist trap. 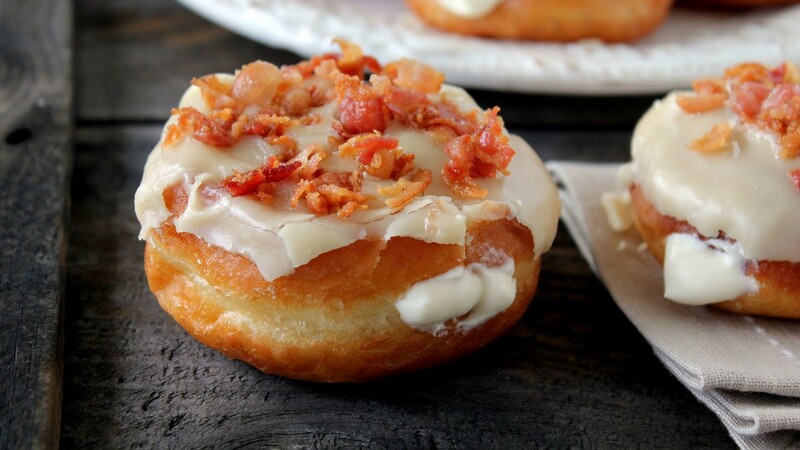 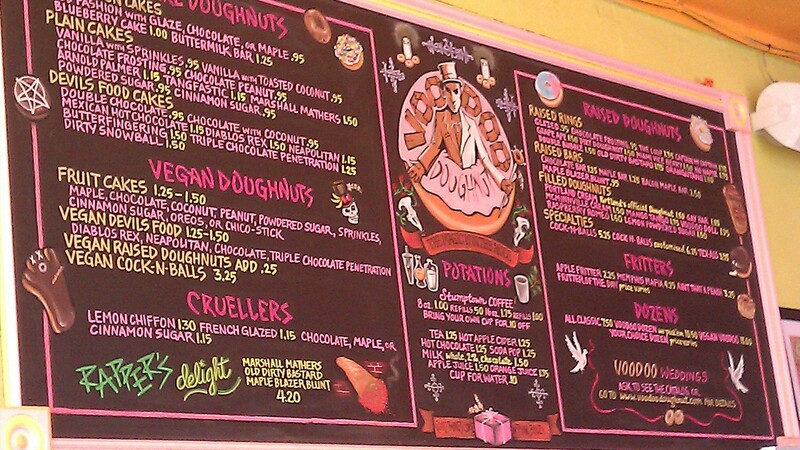 We had to stop by Voodoo’s Doughnuts, the home of the decadent cream-filled maple syrup and bacon donut. 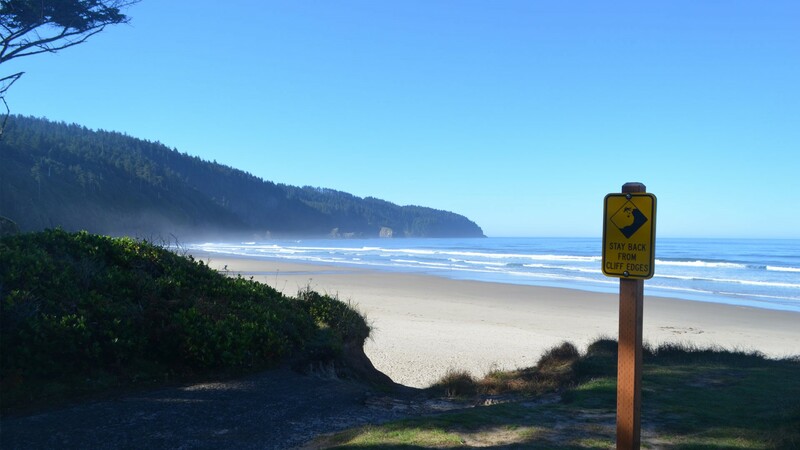 Otter Rock is a very chilled surf community by the water; the road to get there around the Tillamook Bay is very scenic with 3 different capes to pass. 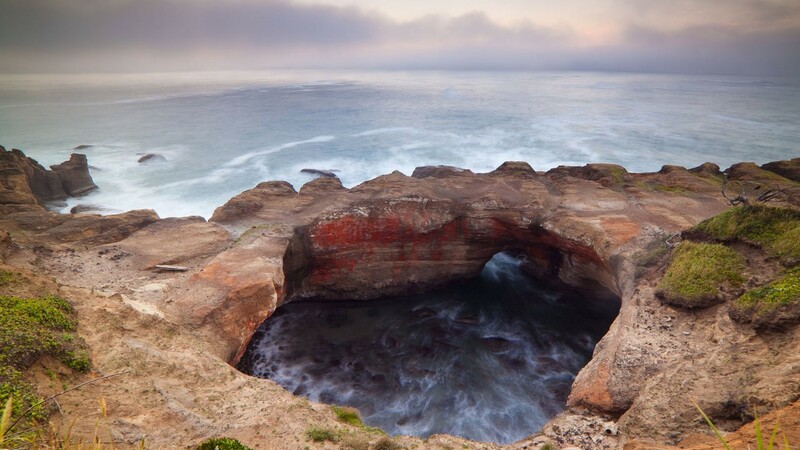 We heard it from the locals that some call it the “Waikiki of Oregon,” as Otter Rock is a known surf destination with long boarding competitions that attracts surfers from around the world. 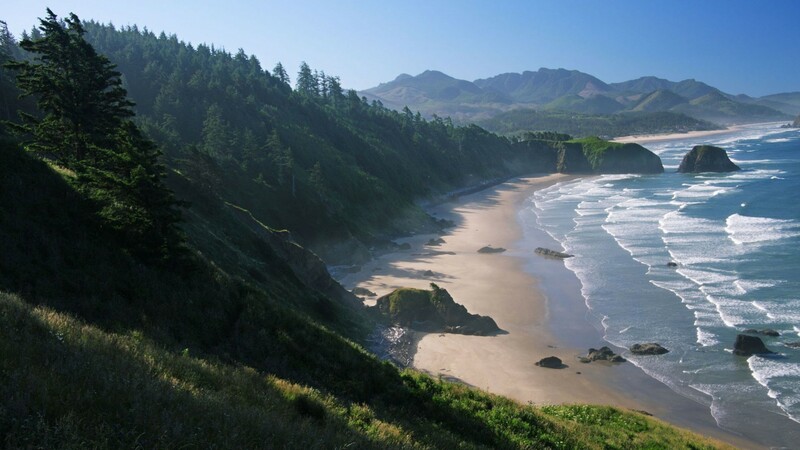 We visited a couple of state parks there: Devil’s Punchbowl which features unusual geology and Beverly Beach State Park which is quite enchanting and offers an exceptional view of the Yaquina Head Lighthouse. 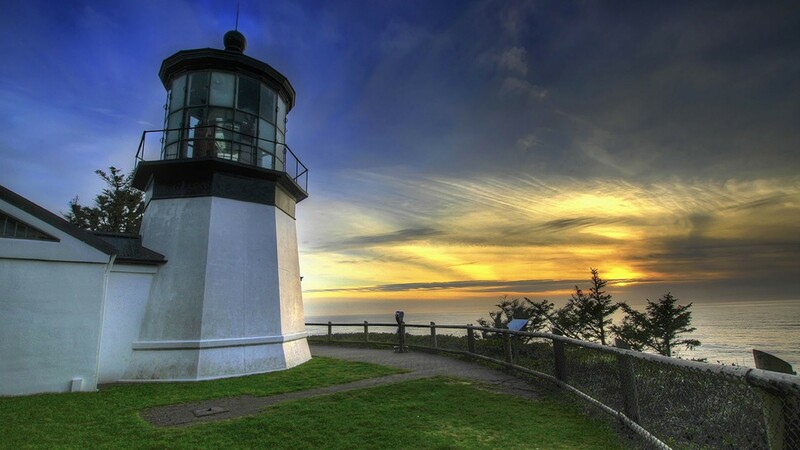 Cape Meares is known for its beautiful and iconic lighthouse offering awe-inspiring vistas of the ocean underneath. 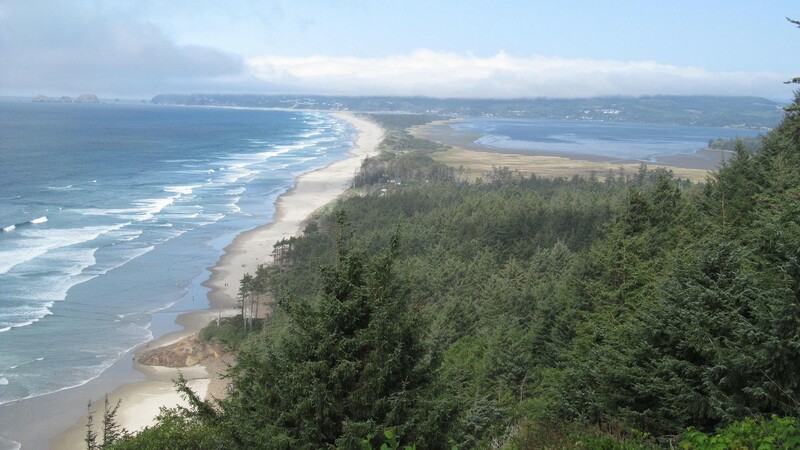 Cape Lookout is very interesting as in a very short amount of time you can go from the beach to the top of a cliff and enjoy an incredible vista. 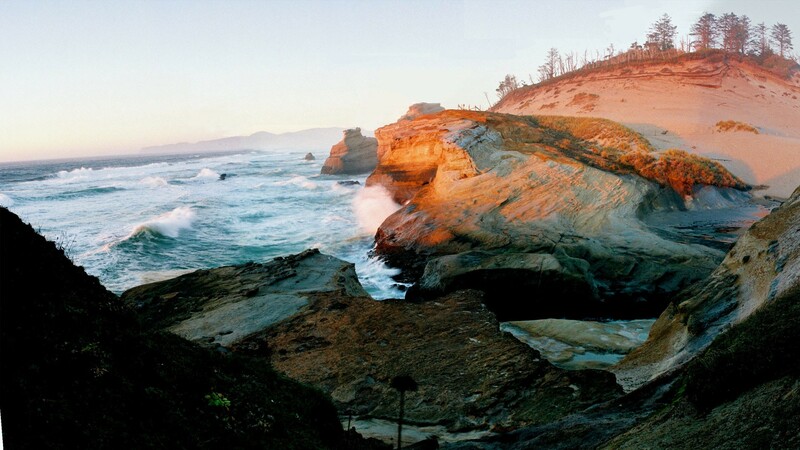 Cape Kiwanda is where the coastal landscape changes to a more rugged look; it also has a Haystack rock like Cannon Beach. 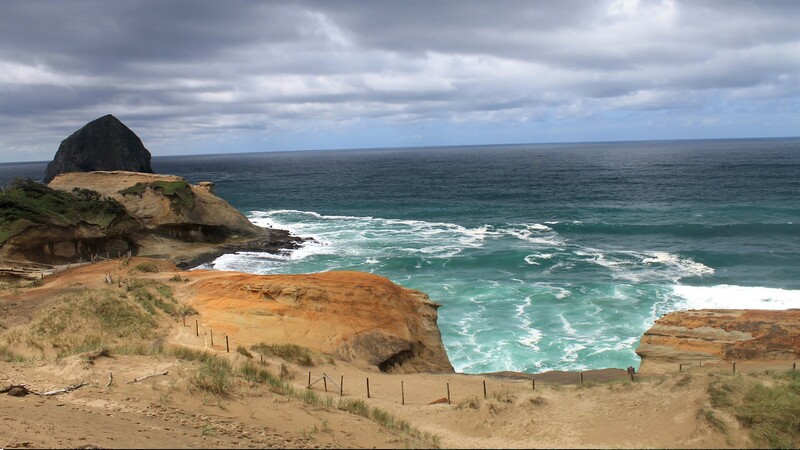 For the last couple of days; we just drove down to Florence where sandy beach dunes met massive dangerous cliffs. 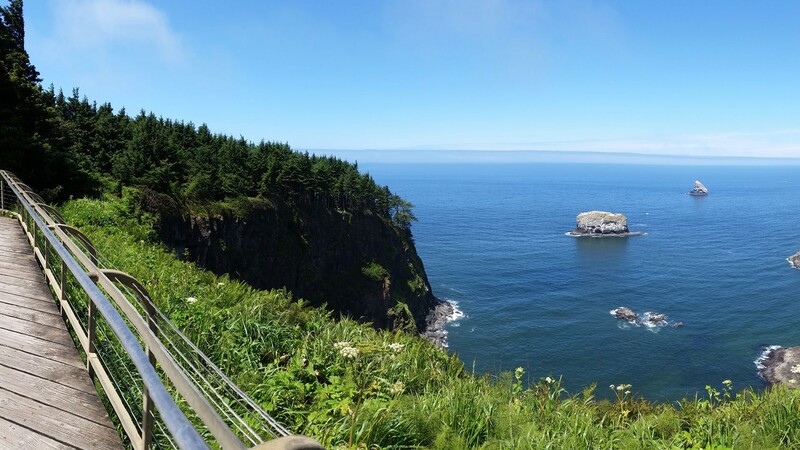 If Florence is best known for the sprawling massive sand dunes that stretch southward to Reedsport; its old town is not to be missed; there are several interesting museums dedicated to local native and pioneer heritage. 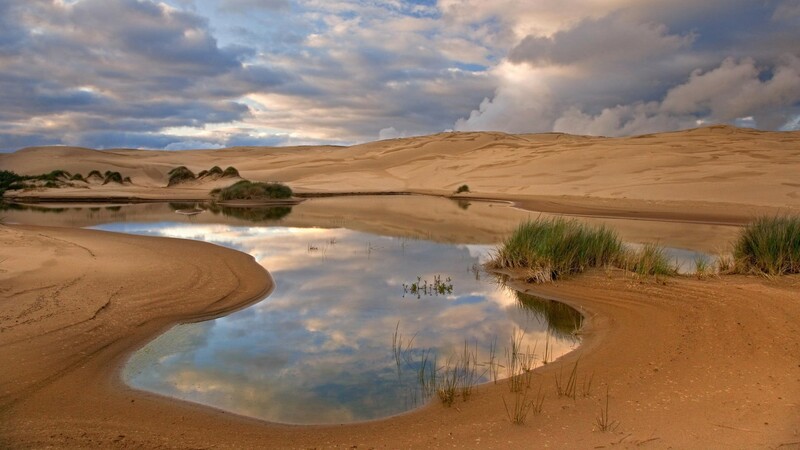 The last leg of our journey was committed to relaxing on the dunes by the water and enjoying breathing at a different pace than our daily busy lives. 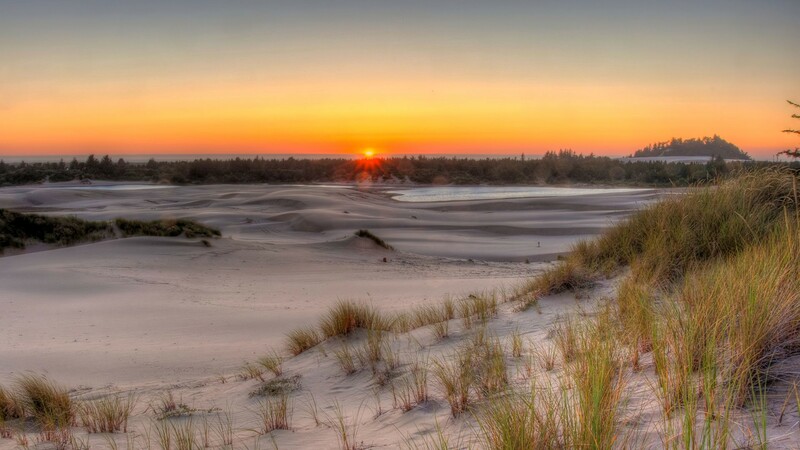 These are the largest coastal sand dunes in America; they stretch 40 miles and some dunes can tower up to 500 feet. 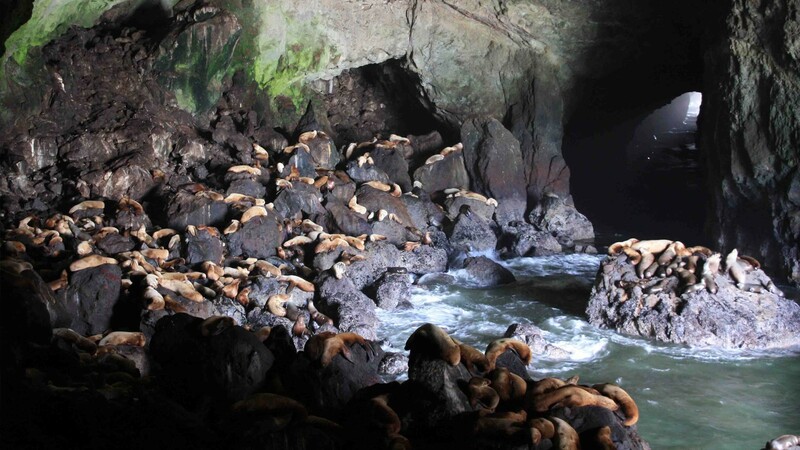 It’s just a network of caves in the cliff where sea lions congregate; they’ve been adapted so people can visit them. 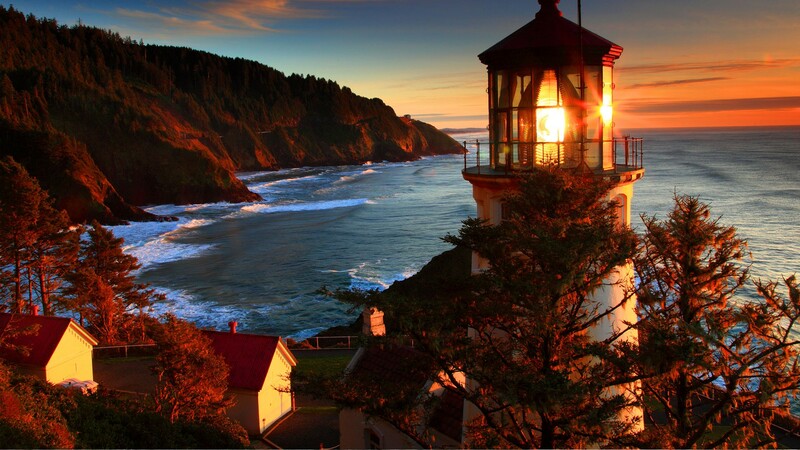 Heceta Head is known for its haunted lighthouse and being where the Northern cliffs meet the Southern sandy dunes.